Silicon Carbide (Sic) Ceramic Foam Filter – Iron Filter is suitable for iron casting, include dectile iron and grey iron. When the molten metal been blocked in mould, light inclusion will be separated automatically. 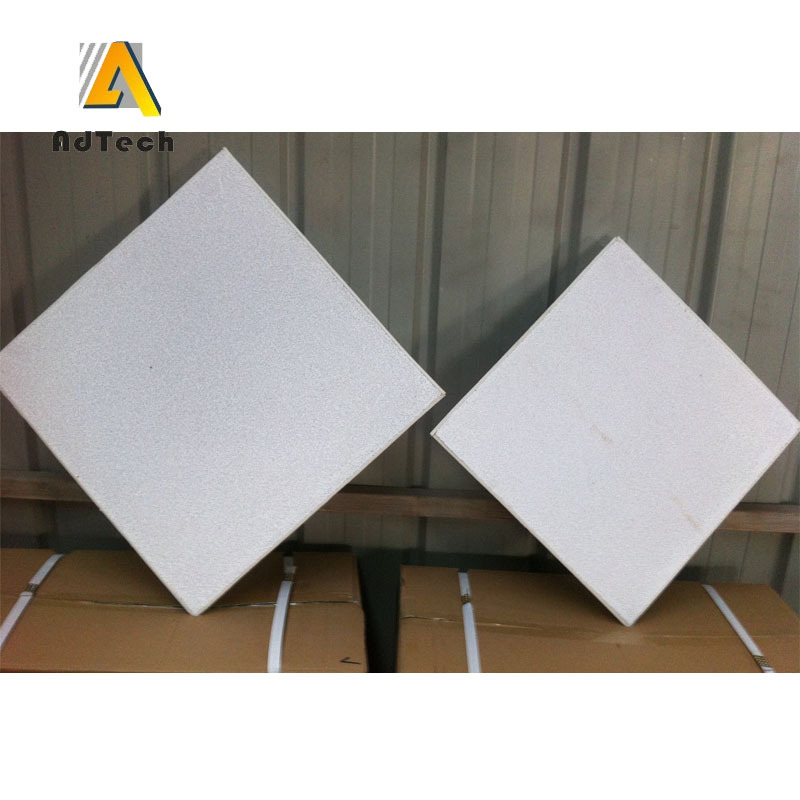 Surface filtration (Mechanic deterring),Ceramic foam filter for Casting Industry. The rest impurity after the process of “a” which is larger than the three-dimensional connected channel of filtration will be wipe off by the filtration. We said “surface filtration”. can wipe off more smaller impurity which can’t been prevented by the process “a” and “b”. Whirlpool can made air bubble and take back some impurities which have been separated by forward process. Our products Relax impact. Decrease drop gravel. Control the melting point satisfactorily. Especially high temperature will destroy it’s function. Suitable PPI for different casting materials. usually 20ppi for grey iron, 10ppi for ductile iron. Use the maximum temperature as soon as possibly. vd metal liquid don’t touch the filtration directly. E. Take carefully about our products and put in on dry-wind place when non-using it.